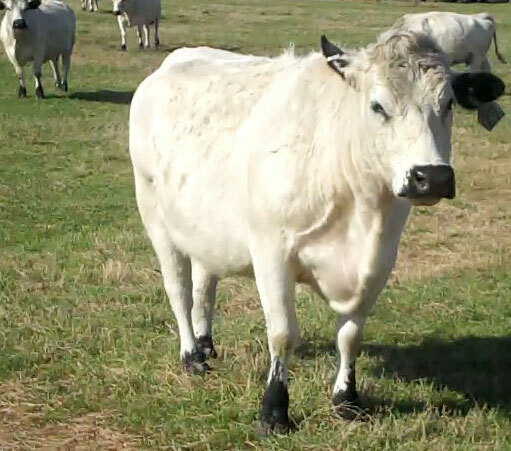 Jimmie's Blog - British White Cattle & More: Natural Beef? Doesn't Sound Like it......Do You Find Grass Mentioned Anywhere? Natural Beef? Doesn't Sound Like it......Do You Find Grass Mentioned Anywhere? 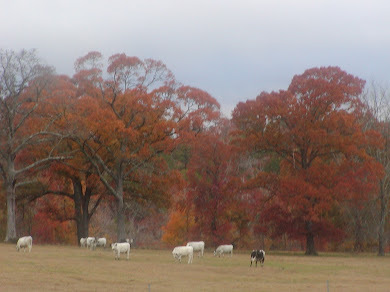 (Nashville, TN) "John Stika, president of Certified Angus Beef®, said the company made the decision to enter the natural beef market to meet the demands of their food service and retail partners. Stika, speaking at Ivy Natural Solutions conference for natural beef producers and brand managers, said their customers had been requesting a CAB natural product for more than 7 years. CAB made the decision to enter the natural market in 2004. “Over the past 30 years CAB has earned a reputation for exceptional quality and consistency based on sound, science-based specifications. We decided that for us to enter the natural market with a brand other than Certified Angus Beef Natural would not be taking advantage of the franchise we have developed and would not serve us, our partners nor our customers very well,” Stika said. 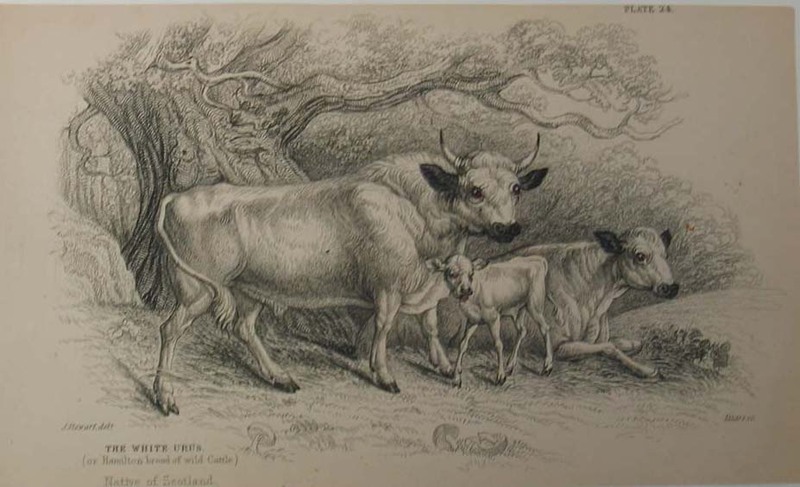 “CAB does not see natural beef as better, than conventional beef. Both are excellent, safe, wholesome products. There are consumers, however, that feel natural production systems are important and are a critical part of their buying decision. By placing Certified Angus Beef Natural in the meat case along side our conventional CAB products, we are offering these consumers a choice,” Stika added. 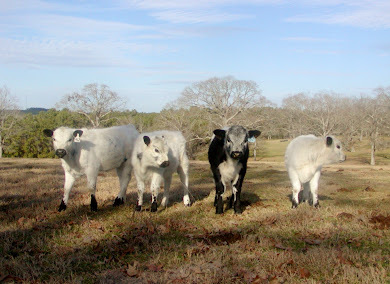 Certified Angus Beef defines their natural program as a “never ever” program. To qualify, the animal must not have been administered any supplemental hormones, beta-agonists, antibiotics, including ionophores, nor have been fed any animal by products any time during its life. The conference for natural beef producers and branded beef managers was held during the National Cattlemen’s Beef Association convention in Nashville. Ivy Natural Solutions (INS) sponsored the conference as part of their first anniversary celebration. 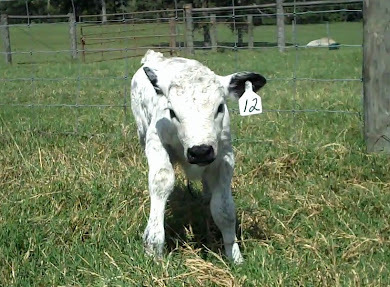 INS was founded a year ago to meet increasing natural beef producers’ demands for natural production inputs. INS provides “plate friendly” products and services that enable cattlemen and beef brands achieve their brand specifications. 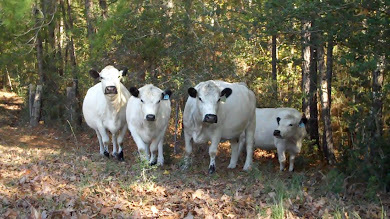 INS products include ProTernative® Continuous Fed Formula – a natural, rumen-specific yeast that enhances performance and maintains rumen health and function when natural beef programs do not allow the use of ionophores, antibiotics or implants – and ProTernative® Stress Formula, a natural GI tract-specific yeast that helps improve feed consumption and health when cattle are under stress. 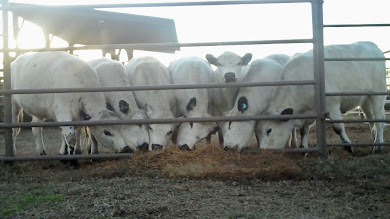 Helping keep cattle healthy minimizes the fall-out rate if cattle are being fed in a program that does not allow therapeutic antibiotics." 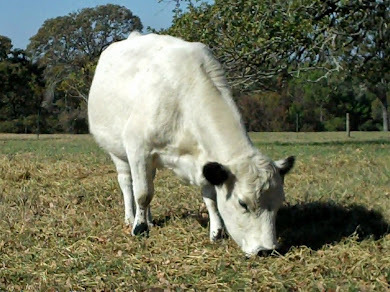 Jimmie's Comments: Natural CAB beef remains unnaturally raised beef as long as it is predominantly grain fed and finished beef product. All 'natural' beef programs that fail to indicate the diet source are feeding essentially 100% grain in their programs, and as you can see from the final paragraph above, they are already looking for and using some unnatural natural additives to help boost performance. Carbon Monoxide - Future Source of Ethanol?